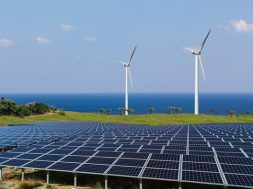 Outside analysts see better long-term growth prospects for wind, solar and electric vehicles than the projections offered up in the government report. 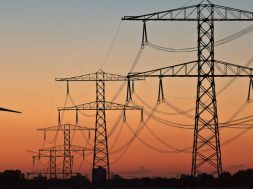 The U.S. Energy Information Administration last week published the federal government’s annual long-term energy outlook report. Top-level items focused on the surging production of U.S. oil and natural gas, which the EIA expects will make the U.S. a net energy exporter in 2020. 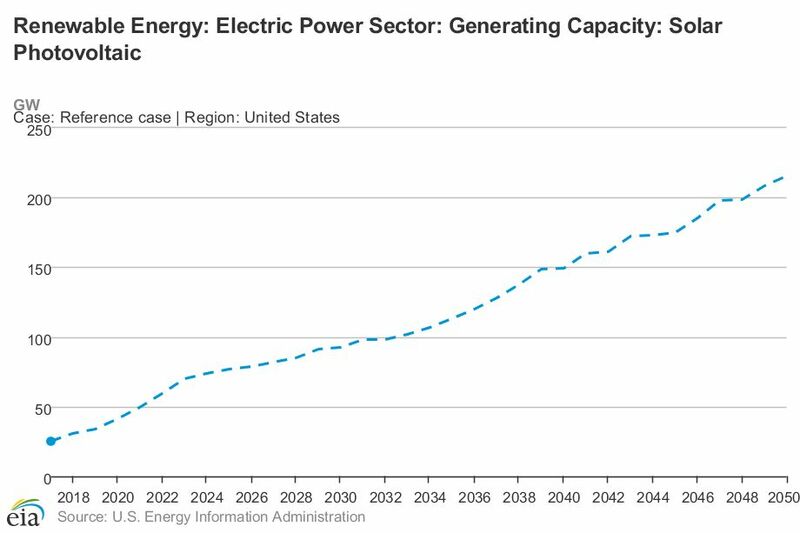 By comparison, EIA’s clean energy growth projections were far more modest. The U.S. has not exported more energy than it imports in 70 years. The change is thanks mostly to a massive increase in crude oil and natural gas production in the U.S., as well as people consuming less power. Additionally, while the Annual Energy Outlook 2019 signals rapid growth in renewable energy electricity generation in the short term, it paints an underwhelming picture of the long-term growth for renewables in the U.S. The EIA projects solar and, in particular, wind growth will level off while natural gas is expected to continue to grow as the leading source of generation in the U.S. 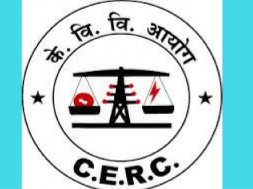 But energy analysts and experts say that the government’s projections are overly conservative in some places, and the outlook doesn’t take into account a range of government policy commitments around the development of wind and solar generation, or the expected uptake in electric vehicles. 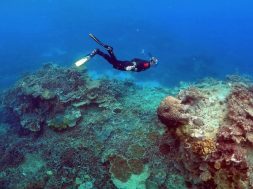 “This is an outlook of a world in which there are no new policies at any level and in which technologies fail to improve in the ways they’ve been improving for decades so far,” said Daniel Cohan, an associate professor of environmental engineering at Rice University. 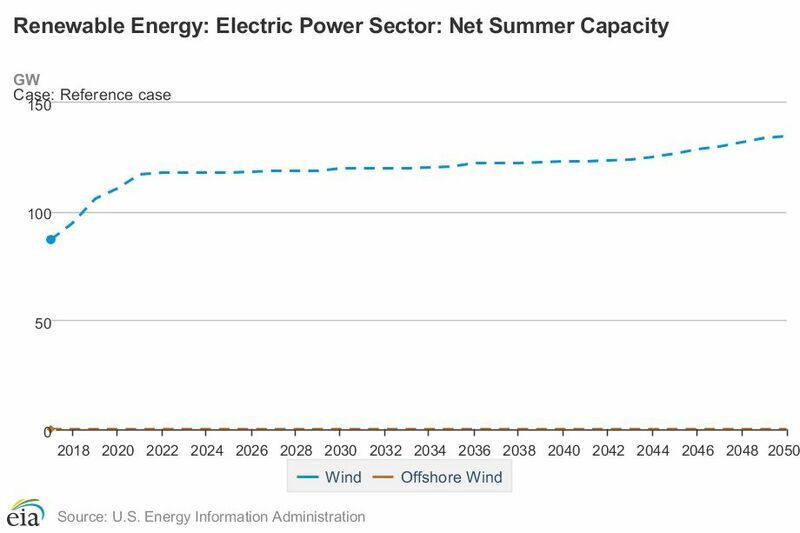 Digging into the numbers, in the short term, the EIA expects that renewable energy generation from wind and solar will be the fastest-growing source in the U.S. over the next two years. EIA estimates that generation from utility-scale solar will grow by 10 percent in 2019, and by 17 percent in 2020. Wind will grow by 12 percent and 14 percent over the next two years, respectively. 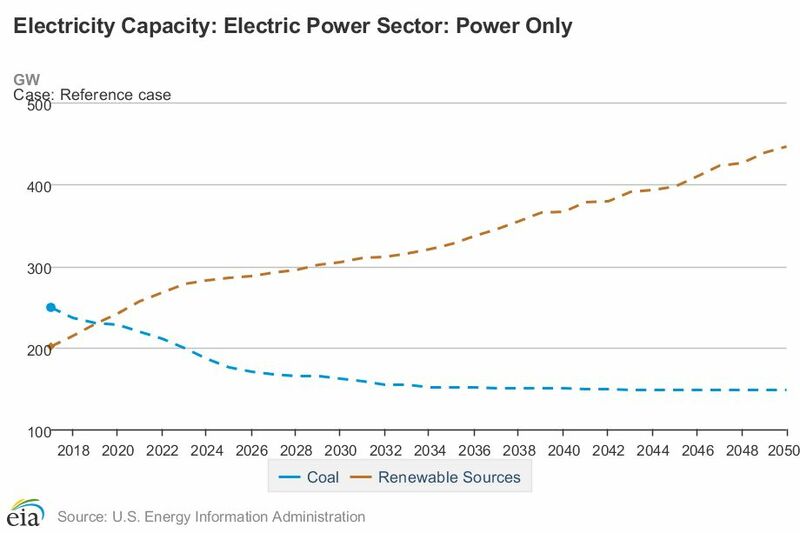 Renewables are projected to surpass coal in overall power-sector generation over the next few years. A challenge for renewables in the EIA projections is that their growth is driven by federal tax credits, which have been allowed to lapse every few years until Congress extends them, according to Steve Clemmer, director of energy research and analysis with the Union of Concerned Scientists (UCS). “When EIA has done their modeling over the years, they’ll assume whatever the current law is for the tax credits,” he said. Clemmer said that the report signals a recognition that renewables will be a leading source of U.S. power generation in the long term, but he said a much more aggressive climate policy is needed to encourage investment in renewable energy and other low-carbon technologies to curtail the worst impacts of climate change. In December 2015, Congress passed a five-year extension of the federal Production and Investment Tax Credit for wind and solar, respectively. 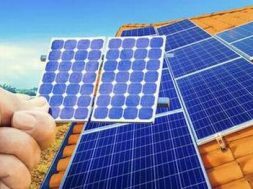 The UCS advocated for Congress to continue passing multi-year extensions of the tax credits to allow renewable growth to continue with momentum and drive down costs further. 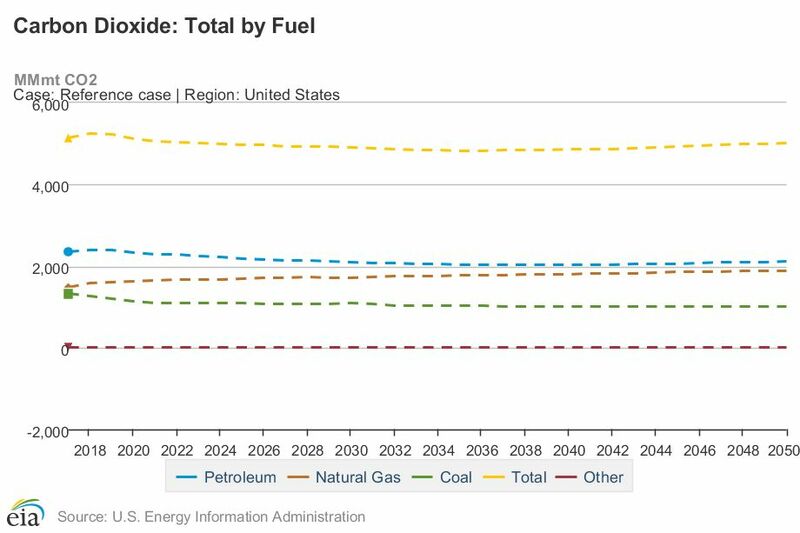 EIA projects that carbon emissions from burning coal and petroleum will decline in the U.S., but overall emissions will level off from an increase in natural gas. “One reason why emissions in the power sector are actually leveling out in the EIA’s forecast is because the U.S. is building out a lot of gas. 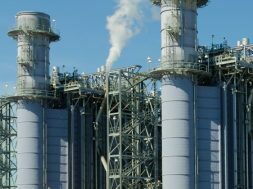 Some of the nuclear is retiring; some of the coal is retiring; but the addition of gas and renewables is not enough to actually drive down emissions,” Clemmer said. 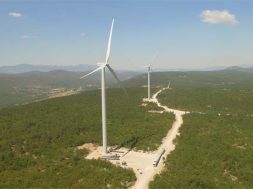 While other analysts are bullish on the long-term potential for wind generation, the EIA is not, and it projects that the construction of new wind farms will slow rapidly by the mid-2020s. New offshore wind capacity is virtually nonexistent. “They expect that almost no wind farms will be added once the wind Production Tax Credits phase down, and that we will never create an offshore wind industry,” Cohan said. This doesn’t seem likely, he said. Last year, the Interior Department began a process to allow businesses to lease waters in the Pacific Ocean for large-scale wind farm projects off California’s coast, and utilities and regulators want these new projects to produce power within the next five years. Last month, New York Governor Andrew Cuomo proposed nearly quadrupling offshore wind in that state by 2035. Clemmer and Cohan both said that EIA’s projections for solar growth look more realistic for the industry, with linear growth over the next three decades. One reason for that is that the current Investment Tax Credit for solar is set at 30 percent, but it is not going to go away. Rather, it will ramp down to a permanent 10 percent tax credit. 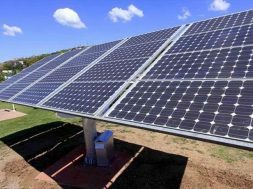 “When you combine that with the continued cost reductions that we’ve seen for solar, the EIA is projecting that solar is still going to be cost-effective, and they’re projecting continued deployment of solar,” Clemmer said. 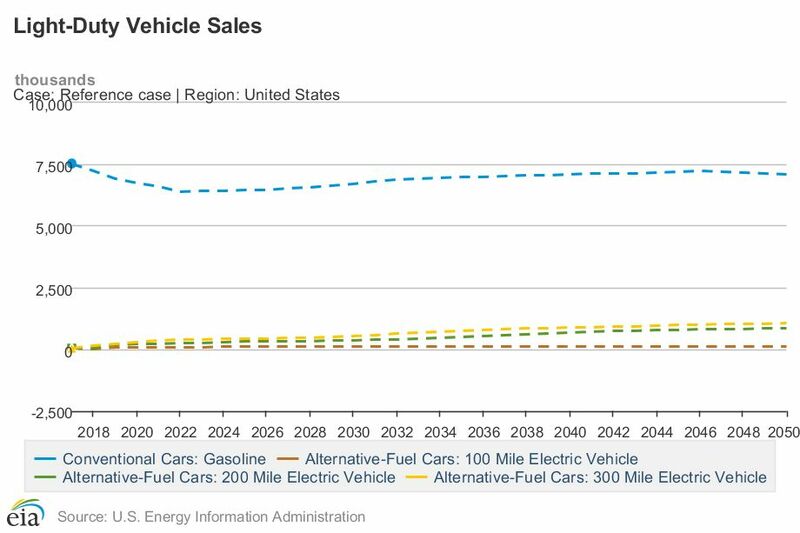 EIA projections show only a modest uptick in the sale of electric vehicles, with conventional gas-powered cars far outselling EVs into mid-century. 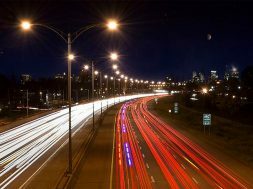 In the past, EIA has projected that electric vehicles will see slow growth and less use than gas-powered alternatives. This forecast comes despite the fact that EV sales increased by 81 percent last year, driven by a huge bump in the sale of Tesla’s Model 3. 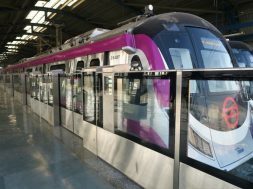 “It is shockingly unrealistic forecast that they expect there to remain a yawning gap between the cost of electric cars and gasoline cars, electric trucks and diesel trucks,” Cohan said. Conservative, long-term projections from the EIA are not a new phenomenon, nor an expression of Trump administration policies to bolster fossil fuel industries. But the conservative estimates do pose an issue, as the federal report could skew cost estimates of pursuing clean energy technologies during policy debates. “In the face of rapid and uncertain technological changes, we need models even more as decision-support tools. 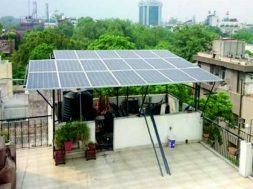 However, those models must be updated to capture key changes in techno-economic forces in each sector,” Jesse Jenkins, an energy consultant and Harvard-affiliated energy expert, wrote on Twitter. 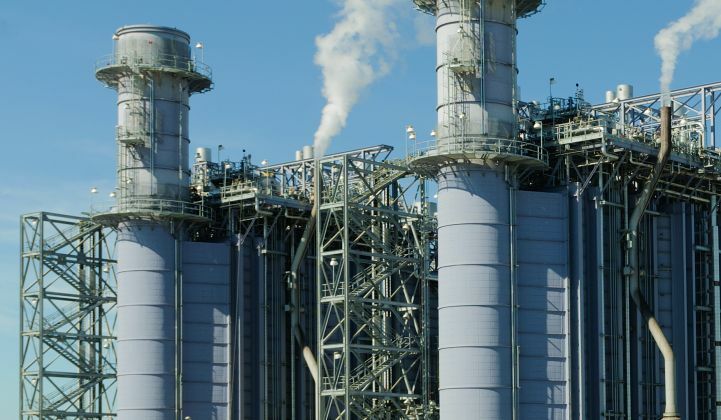 “EIA’s Annual Energy Outlook isn’t used in an exploratory manner and their…model isn’t sufficient for modeling our changing landscape, particularly in the electricity sector,” he said. Analysts were quick to point out the daylight between other long-term estimates and the EIA’s projections, which don’t include commitments made by global leaders as part of the Paris climate agreement. The International Energy Agency, for example, now produces two scenarios that seriously consider the Paris Agreement. Even the major oil and gas companies include these kinds of scenarios in which emissions targets are met and there is a rapid uptake of electric cars and renewable energy production. next Commentary: Is exponential growth of solar PV the obvious conclusion?